The Ultimate Tour of the British Isles. 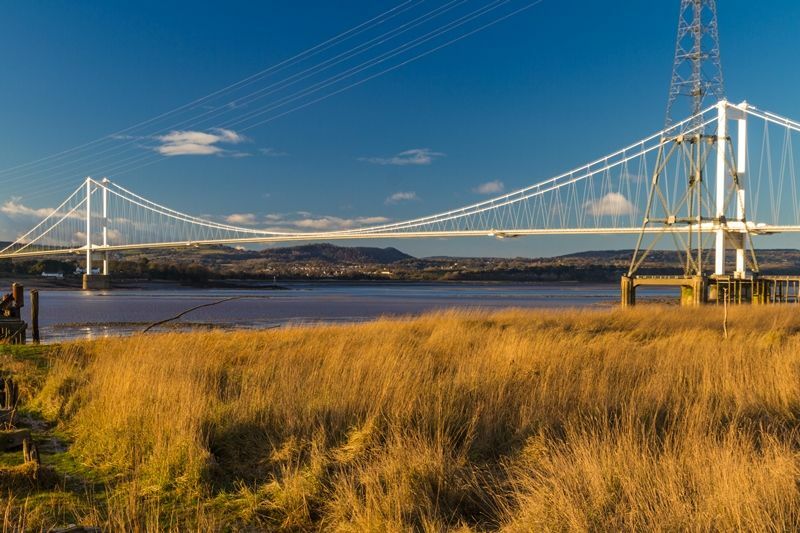 Ride 3,300 miles on our 21 day motorcycle tour of the British Isles to explore some of the best biking roads in England, Wales, Scotland and Ireland. 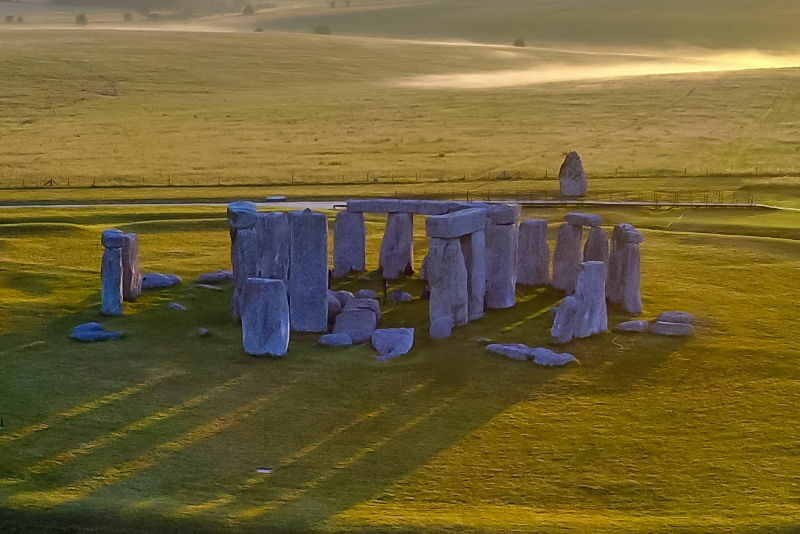 Head west to visit Stonehenge, Salisbury Cathedral, and Bath. 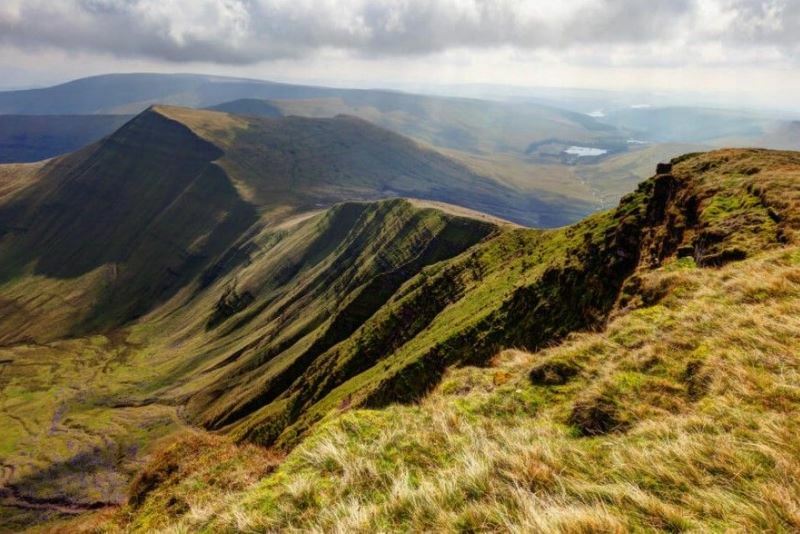 Continue into Wales over the Brecon Beacons and then head north to Snowdonia. 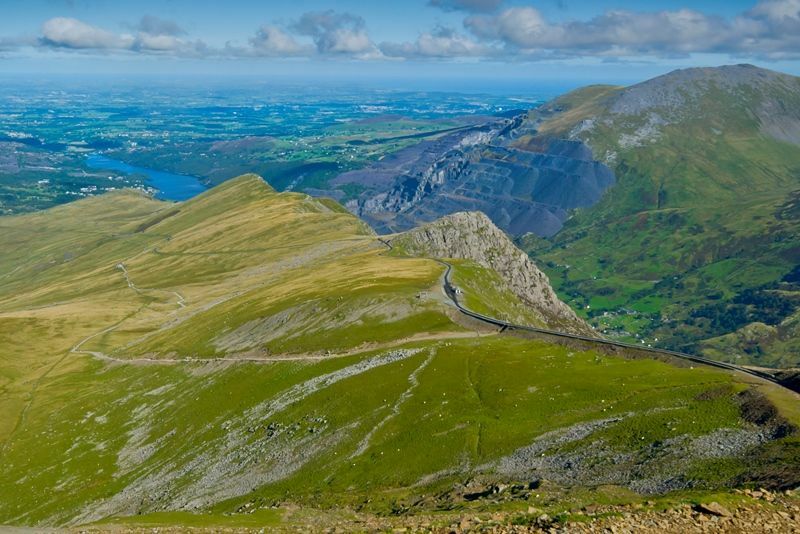 Ride some of the best roads in North Wales and visit Liverpool, home of the Beatles. Then across the Irish Sea to the Emerald Isle to spend 7 days exploring roads voted the best in Ireland by Irish bikers themselves. 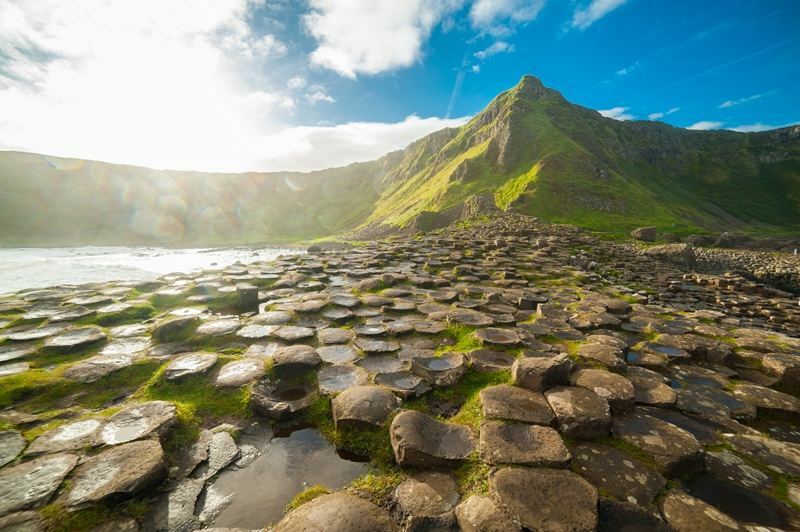 See the world famous Giants Causeway, the Titanic Museum in Belfast and ride the renowned ‘Ring of Kerry’ – and experience the amazing hospitality of the Irish people. 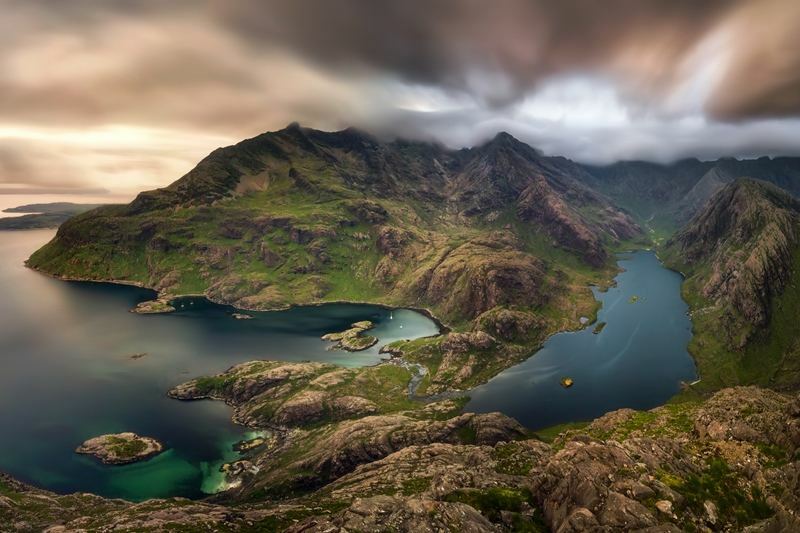 Cross back over to the UK and head northwards into Scotland… there’s no other place on Earth like it. It’s beautiful, it’s historic, it’s rugged. Again, the hospitality and the scenery will delight you. 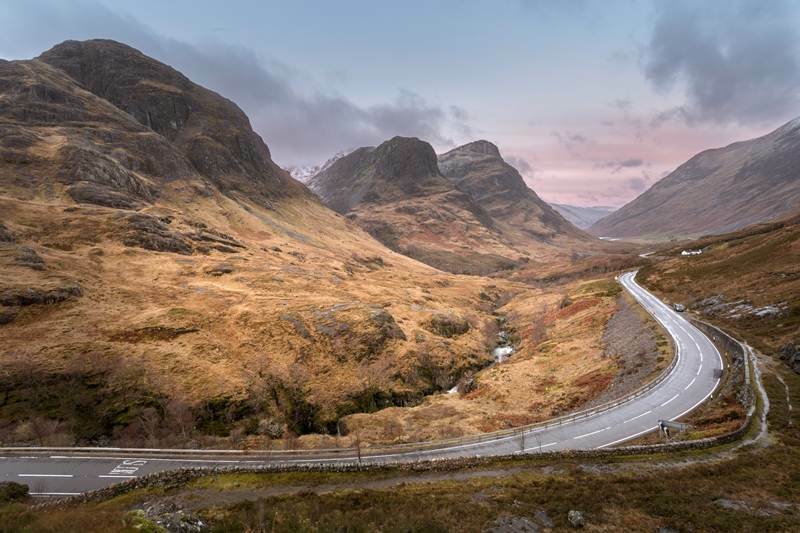 From riding through the Highland hills and glens, past mountains and lochs, and on the awesome roads of the ‘North Coast 500’, to majestic Edinburgh and the incredible friendly people, you will experience a tour like no other. 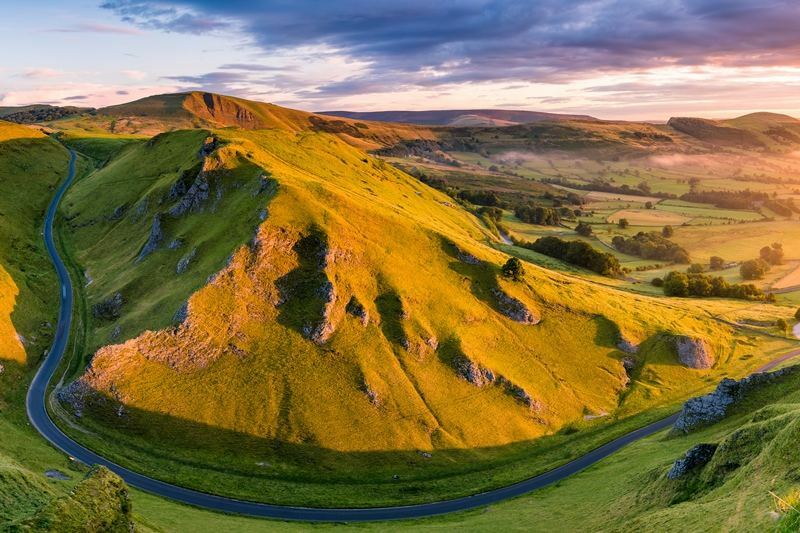 Say goodbye to Scotland and then ride south to visit the National Parks of northern England, the renowned ’Cat and Fiddle’ road and visit the National Motorcycle Museum for a feast of classic British bikes. Day 1: 146 miles. Leave RoadTrip on your bike ride through the South Downs National Park and along the A272, which is regarded as one of the best biking roads in the UK. 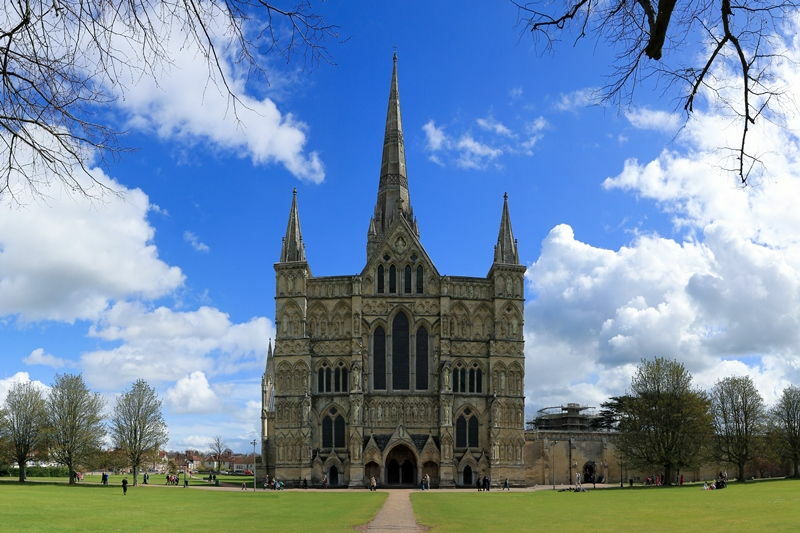 Ride through the New Forest to wonder at the mediaeval splendour of Salisbury Cathedral. Ride on to visit the ancient World Heritage site of Stonehenge. Day 4: 165 miles. Ride north from Dublin to Belfast. You will head up the east coast of Ireland and visit Kirkistown motor racing circuit, home of the Kirkistown 500 and then Strangford Lough. Day 5: A day off the bike to explore Belfast. 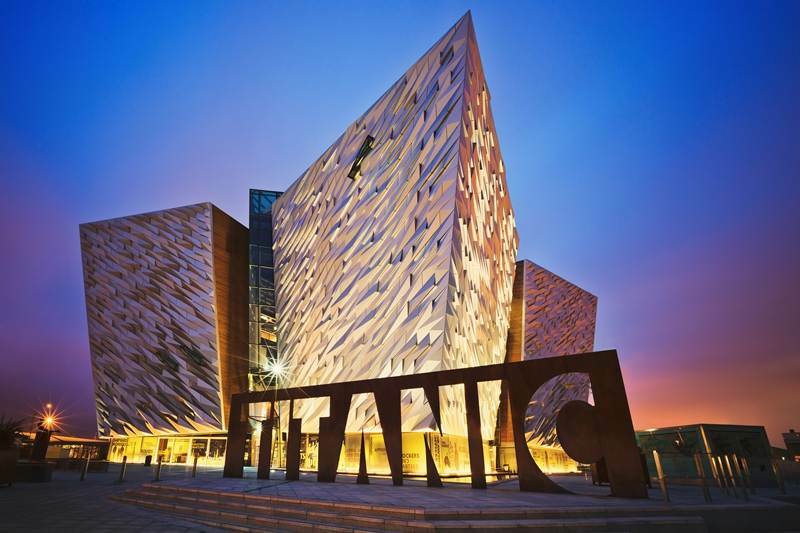 Visit the amazing Titanic Museum on the site the great liner was built, take a Segway tour, visit Queen’s University, the Botanic Gardens and the Cathedral quarter. A great chance to explore Irish history and culture before exploring the rest of this beautiful island. Day 6: 144 miles of coastal riding, a haunted house, the Giants Causeway and the oldest whiskey distillery in Ireland are all on the way. Day 7: 165 miles. 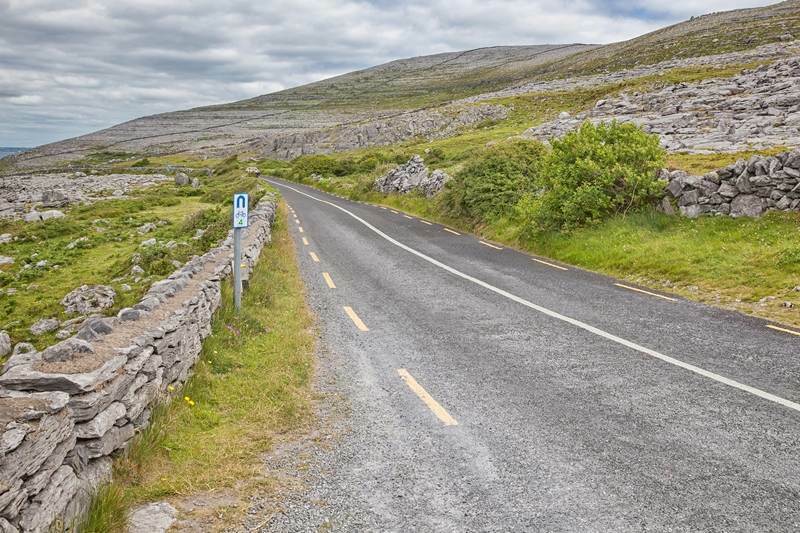 A scenic ride down the west coast of Ireland on roads voted the best in Ireland by Irish bikers themselves. A waterbus tour of Donegal Bay at lunchtime and great views are on offer. Day 8: 195 miles. National Parks and prehistoric peat bogs await as once again you follow some of the best riding routes in Ireland as you continue southward along the west coast. Day 9: 224 miles. See Limerick and the beautiful Crag caves, before riding the World Heritage route that is the ‘The Ring of Kerry’. Day 10: 216 miles. 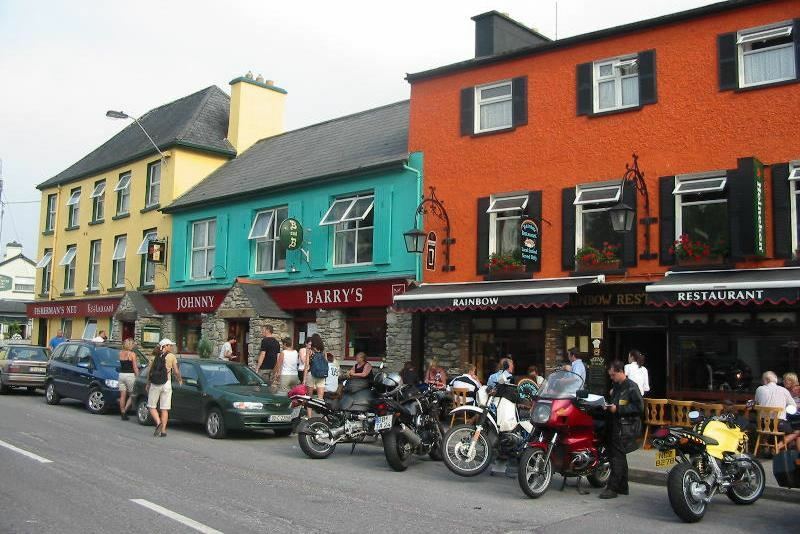 Ride round Kenmare Bay and then on to reach Blarney Castle. 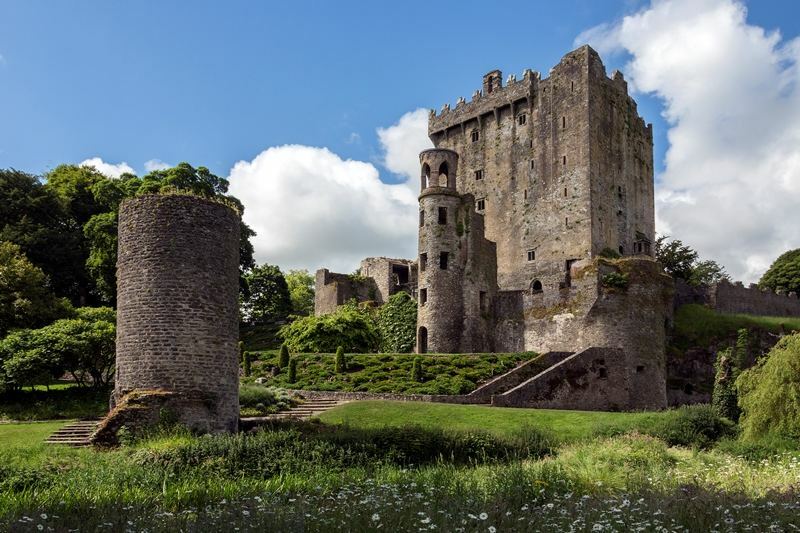 Kiss the famous Blarney Stone, then head on to Waterford, the home of Waterford Crystal. Day 11: 109 miles. 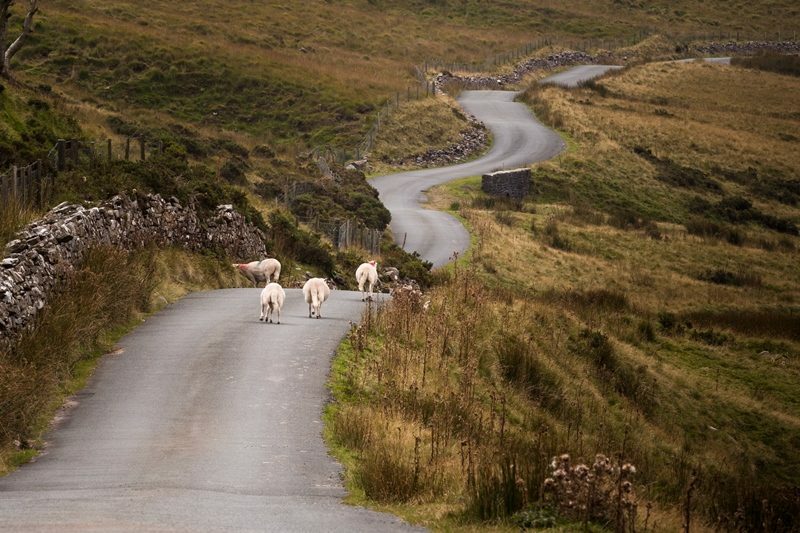 Visit a Celtic craft centre, an ancient monastery and then ride through the Wicklow Mountains on the road back to Dublin for the 15:10 return ferry trip to Holyhead in Anglesea (North Wales). Day 13 : 158 miles. Leaving the beauty of the Lake District National Park and on to the border with Scotland via Hadrian’s wall. 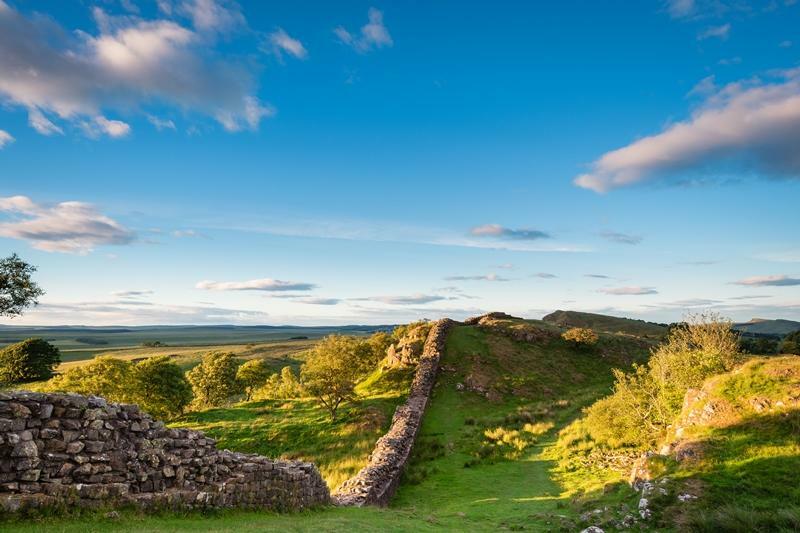 Through the Northumberland National Park and onward to the Scottish capital, Edinburgh – the “Athens of the North”. Day 14 : A day off the bike to explore Edinburgh. See the Castle looking down over Princes Street Gardens. Why not climb Calton Hill overlooking the city? 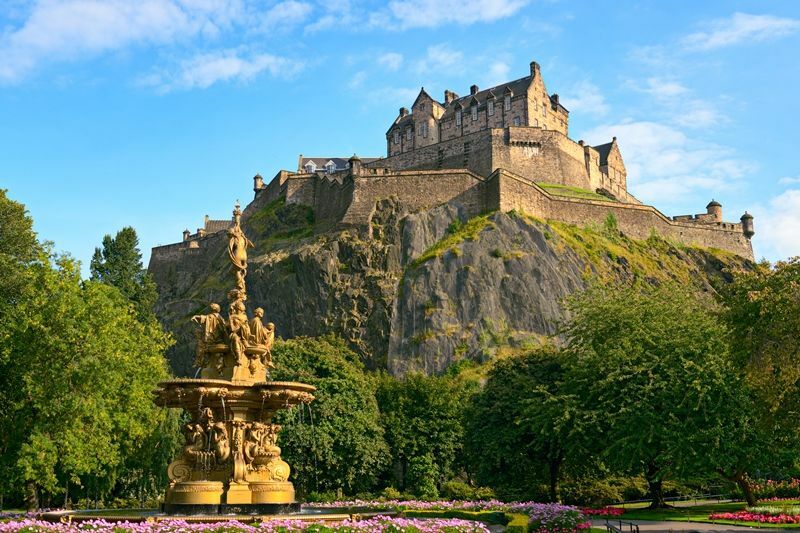 Climb the narrow staircase up the Scott Monument, walk through the ‘Auld Toon’ and visit the churches of St Giles, Greyfriars and the Canongate. Then climb Arthur’s seat and view the whole Lothian region. Edinburgh is one of the great cities of the UK and well worth spending a day in. Day 15 : 172miles. 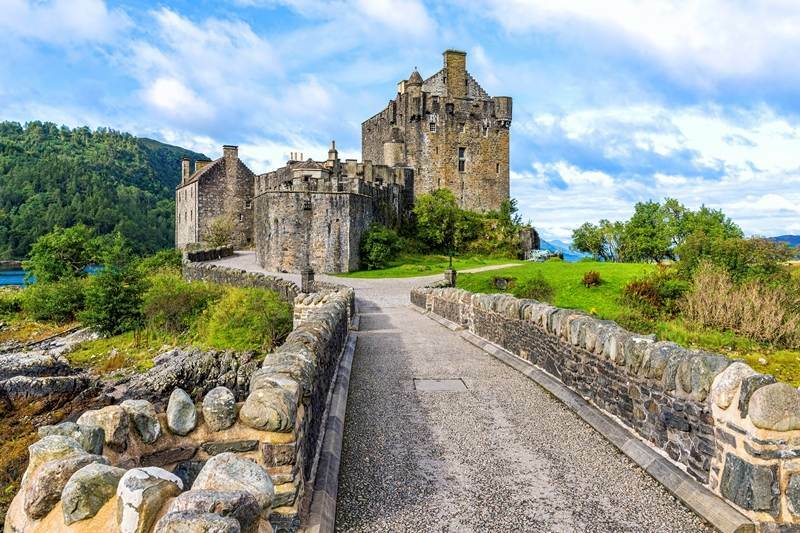 Leaving Edinburgh behind, you head north to the original Scottish capital of Perth, and continue through the Cairngorms National Park to Inverness. Day 16 : 210 miles. Following the iconic biker’s route ‘The North Coast 500’ you ride to the most northerly point in the British Isles, John o’Groats. Continuing this spectacular coastal ride, you pass castles and ride narrow causeways en-route to your hotel near Durness. Day 17 : 193 miles. 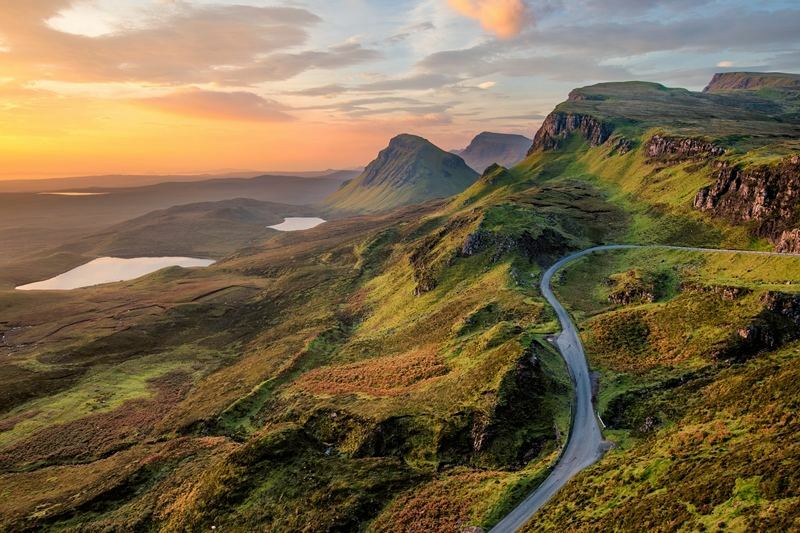 Heading west on the The North Coast 500 again, you then turn south and follow the scenic ‘West Coast Drive’ to the beautiful Isle of Skye. Day 18 : 207 miles. Back on the mainland you ride the full length of Loch Ness and Loch Lochy with eyes peeled for a glimpse of Nessie. Then on past Ben Nevis, the highest peak in the British Isles, before visiting the site of the massacre at Glencoe, on the ride to your hotel in Oban. Day 19 : 220 miles. Heading south again, you ride through the rolling Trossachs National Park and along the bonnie, bonnie banks of Loch Lomond… on the route to your hotel over the border in the quiet Lake District National Park. Day 20 : 190 miles. Three National parks on the agenda today. The Lake District park is followed by the Yorkshire Dales park and finally the Peak District park. In the last of these three parks you will ride the famous ‘cat and fiddle’ road down to your hotel near Ashbourne. Day 21 : 185 miles. 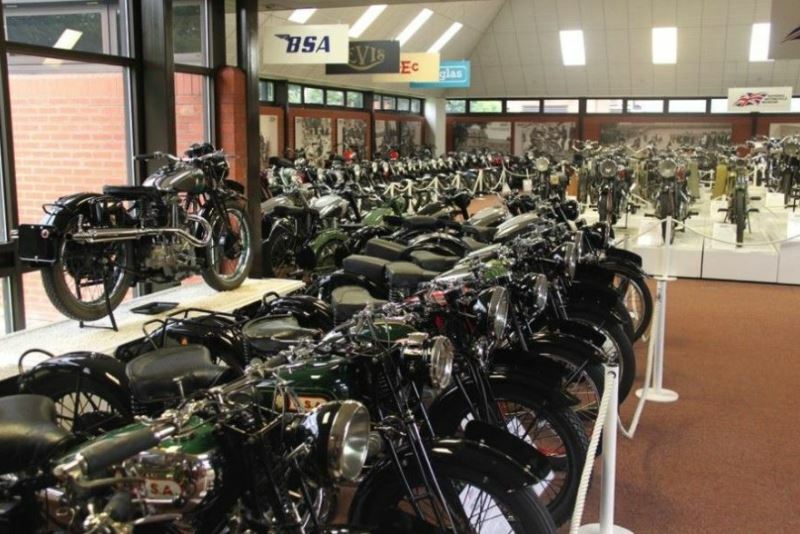 Heading back to RoadTrip to return your trusty steed, you visit the renowned National Motorcycle Museum with its huge collection of classic British bikes, before riding a route which has remained unchanged for almost 2000 years, the original Roman road to the north, the ‘Fosse way’.